I have come with Third Giveaway!!! 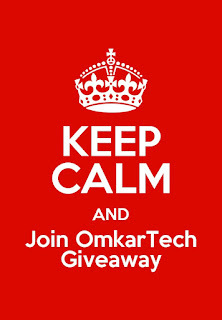 This giveaway will let you win Rs 30-40 Recharge for free. First 5 participants who will complete the task successfully will be termed as winner. Only 5 winners are allowed. So, Don't just wait complete the task before anybody does!! The Task is very simple, You just have to download the Ladoo App. So those who are comfortable with conditions can take part in the giveaway. You should downloading the app for the 1st Time. It is compulsory. 2. After installation get completed open the app. 3. After you open the app, Verify your phone no. with OTP. 5. Select any 3 offer that you want and complete them sucessfully. 6. After the successfull completion of 3 offer you will receive the Credits in Rs. That Rs you can use to Recharge your mobile. 7. You can earn unlimited money by completing other available offers. Then I will verify that you have done the task or not. As soon as it get verified, I will send you the Recharge on your no. The Recharge will take upto Min 12hrs to reach upto you. So, I have explained everything in details. Go through it thoroughly. If you still have any query just write below in comment. The task is very simple and takes only 10-15 minutes. 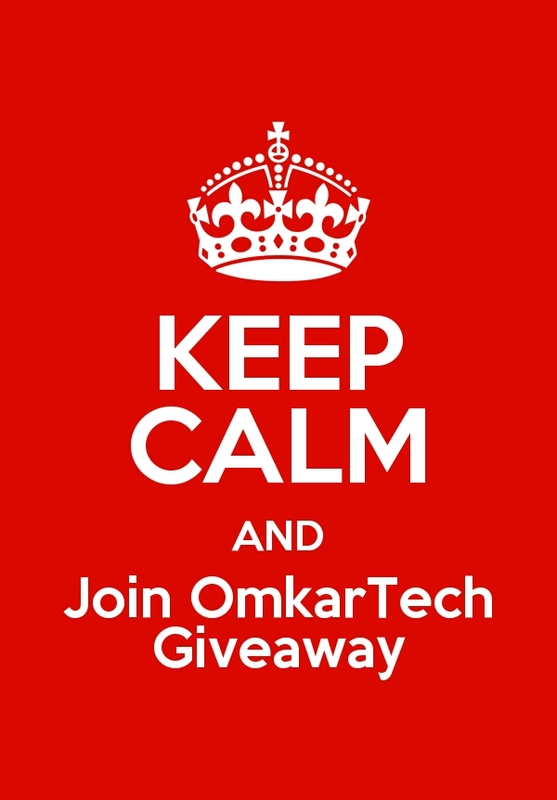 Copyright © 2014-17 Omkar Tech. Free Recharge,Coupons,Online Deals,Android Tricks and Tech News.Made with ♥ in India 2014-2018. Template by Themeindie.com, All Rights Reserved.